Agricultural Holding August successfully deals with sugar sale during many years. We offer to buy sugar by wholesale. We also offer to buy granulated sugar packed in packages weighing 0.5 kg, 1 kg, 5 kg and 10 kg, 50 kg in our retail network. Sugar is essential for the human’s daily food, and it is sold in the most countries. High calorie and high carbohydrate content of sugar provide excellent nutritional properties. It is impossible to imagine a modern kitchen without it, in this case cooking of many dishes would be impossible. Sugar is an important food product in the form of crystals ranging in size from 0.2mm to 2.5mm which consist mainly of sugars. Glucose is able to provide more than half of the human energy. 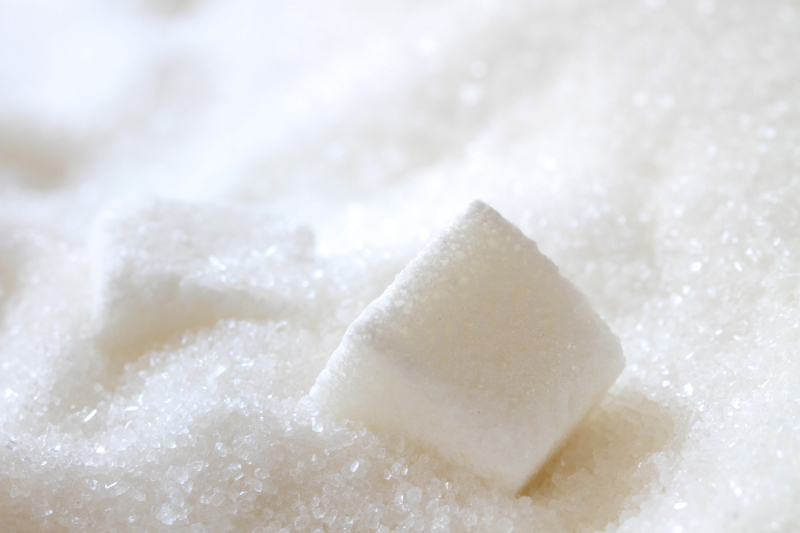 Moisture, sucrose content, reducing substances, color, pH intensively affect sugar quality. Moreover sugar is hygroscopic.